Runner’s World asked us: What’s the single biggest problem in running? 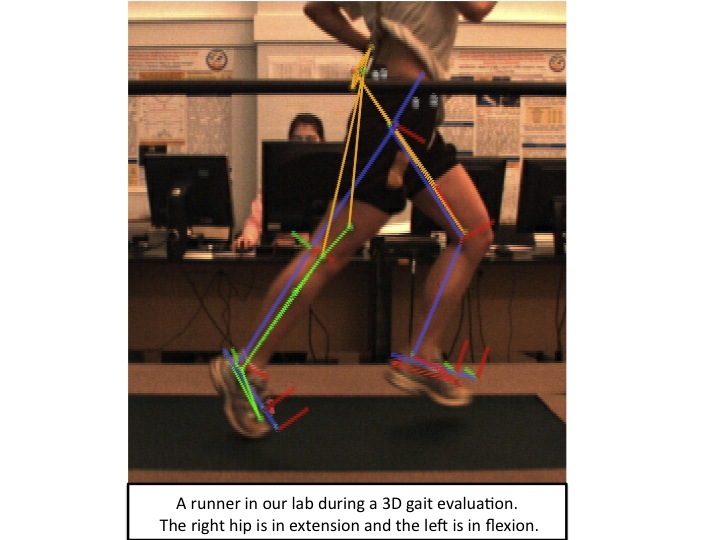 When most runners, coaches, running shops think of the single biggest problem that affects runners- the answer usually points to the most feared word in running – “over-pronation.” However, we told Amby Burfoot (link here) that our years of experience quantifying running mechanics through the use of 3D gait analysis has shown us otherwise. While it’s true that some of us out there may pronate more than others, it isn’t exactly what we’d call an epidemic problem in America. We’ll estimate that less than 30% of runners truly over-pronate (excess motion in the foot) their feet while running. To find the real answer, we need to move up eyes up and look at the hips. About 80-90% of runners don’t extend their hips. What is hip extension anyway? So why don’t most runners extend their hips? Tight hip flexor muscles cause you to get your leg behind you not from extending your hip – but by arching your lower back. This can cause injury since an arched lumbar spine compromises our ability to use core muscles while we run. 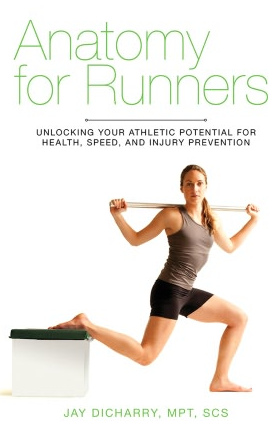 This sets us up for a host of leg injuries and also is the most common cause of low back pain in runners. Further, lack of hip extension compromises your running efficiency. As we increase speed, the bulk of the work supplied to the legs need to come from the hips. Well, if you can’t extend the hips, you are missing out on critical force to move your body forward. So how do I get hip extension and is it really that simple? You’ve got improve your range of motion of the hip, and your ability to control the new motion. The best hip stretch is a kneeling hip flexor stretch. Beware though, a lot of the videos on-line show incorrect form for this stretch and you don’t actually wind up extending your hip flexors at all (they stretch the quads). 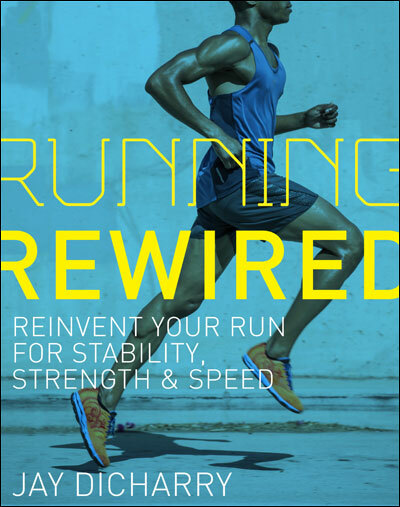 Check out the July 2010 issue of Runner’s World for an article we helped them put together. It shows correct technique to stretch the hips, and some simple exercises to learn to use your new range of motion. This entry was posted in rehab, running, Uncategorized and tagged endurance, form, muscles, rehab, running, speed clinic, stretching, technique, training, treatment, triathlon on July 9, 2010 by an athlete's body. I appreciate the article – thanks. I’m a new runner & always looking for ways to improve my form. i have been having problems with my hip flexors during sprints and hills. after changing my sprints from pushing off to pulling with my hips my hip flexors have eased up on me.